Gentle on your engine but tough on sludge, the only non-solvent based engine flush on the market today. Recommended to use after your vehicle reaches 20,000 km or once a year. 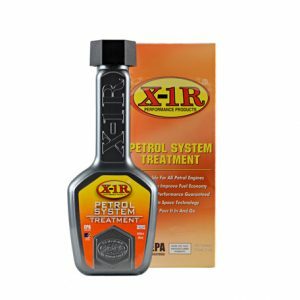 One bottle of X-1R Engine Flush will treat engines of up to 5 litre oil capacity. Pour the contents of one bottle into the crank case when the engine is hot. Allow the engine to run for up to fifteen minutes and then drain your oil, for particularly dirty engines we also advise removing the sump cover to ensure that there is not an accumulation of sludge. Replace oil and enjoy your driving. WHAT IS X-1R ENGINE FLUSH? X-1R Engine Flush is a unique detergent based cleaner. It is both solvent and kerosene free, opposite to most other engine cleaners that contain aggressive solvents. 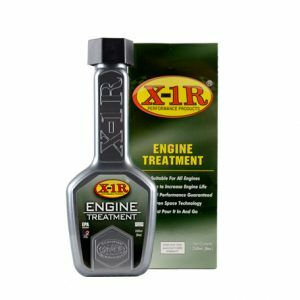 X-1R Engine Flush washes the inside of the engine with a mild non-aggressive process. X-1R Engine Flush removes harmful sludge and carbon deposits that build up inside the engine. 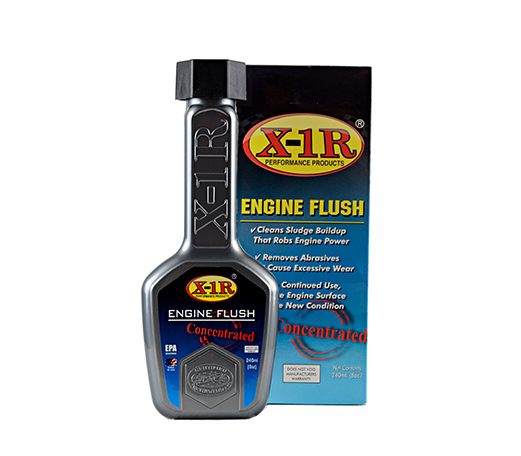 X-1R Engine Flush contains control release detergents which dissolve sludge. HOW DOES X-1R ENGINE FLUSH WORK? 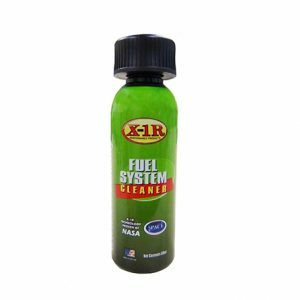 X-1R Engine Flush detergents cleanse the inside of the engine just by running between 10 to 15 minutes prior to an oil change. X-1R Engine Flush cleaning agents and dispersants will remove the dirt, carbon deposits and sludge caused by all molybdenum (moly) and PTFE (Teflon) based oils and many other oil blends synthetic and mineral. Change your oil and replace the oil filter to keep your engine clean of the thick particles of oil by-products. 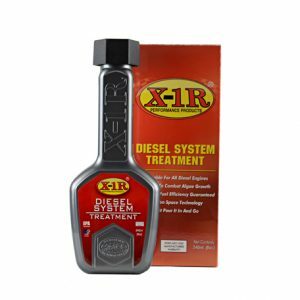 WHY SHOULD I USE X-1R ENGINE FLUSH? To ensure that all engine contaminants are removed with the old oil. Oil change is simply not enough. Harmful sludge, carbon deposits and dirt cause premature wear, robbing the engine of power. 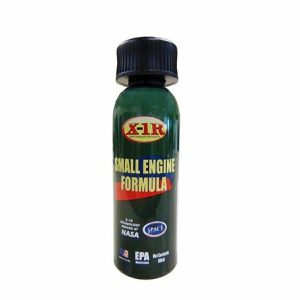 If have your engine is full of sludge has overheated or lost compression X-1R Engine Flush can assist to avoid future expensive repair costs, restore engine to as new performance. 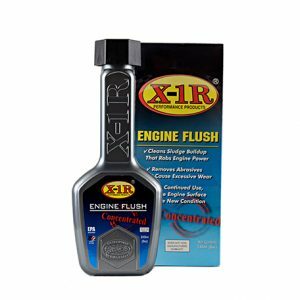 WHEN CAN I START USING X-1R ENGINE FLUSH? You can start your first application at any time before an oil change. You can use it in new cars as well as older cars. 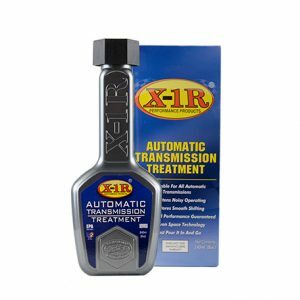 If your car has lost compression or power, if you’ve used the wrong engine oil or additive and especially if you’re switching brands of lubricants use X-1R Engine Flush to cleanse and extend the life of your engine and lubricant. 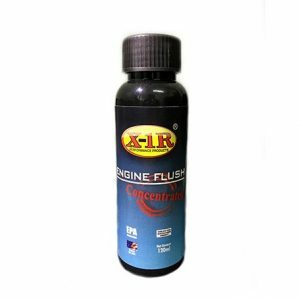 IS X-1R ENGINE FLUSH COMPATIBLE WITH PETROL AND DIESEL ENGINES? Yes, lubrication in all combustion engines work under the same principle. 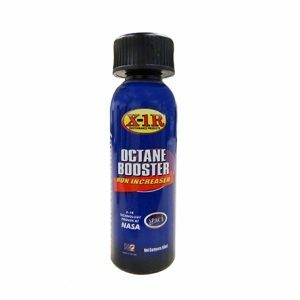 X-1R Engine Flush is suitable for use in all combustion engines. 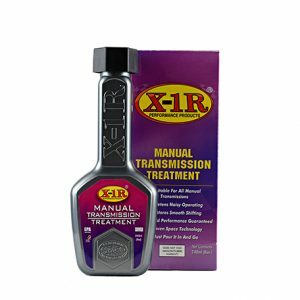 HOW OFTEN SHOULD I USE X-1R ENGINE FLUSH? For best results apply at every 4th oil change or if you switch between mineral and synthetic based oil brands. Follow the manufacturers recommended service schedule. ARE THERE ANY PRECAUTIONS I NEED TO TAKE BEFORE ADDING X-1R ENGINE FLUSH? No! Just pour X-1R Engine Flush into the crank case when the engine is hot. Allow the engine to run for 15 minutes then drain the oil. For particularly dirty engines we recommend removing the sump cover to ensure there is no accumulation of sludge. 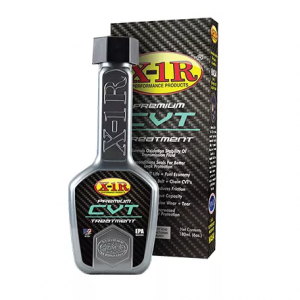 Refill your engine with new oil, add a bottle of X-1R Engine Treatment and enjoy your as new drive! WILL IT DAMAGE MY SEALS AND GASKETS? No! 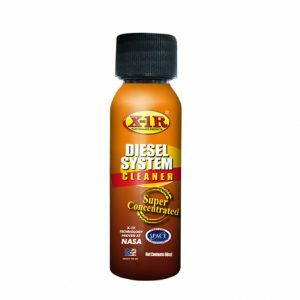 Unlike other cleaners that use harsh solvents, diesel, petroleum and kerosene, X-1R Engine Flush is kind to gaskets and seals and often “reconditions” them allowing them to seal better.